Septimius the Great, a Maryland based dance music artist, is an International Multi-Award Winning Entertainer and Creative innovator. Known around the globe for his dance music in domestically and abroad, he has worked with some of the industry’s biggest names including Fantasia, Chrisette Michele, Lil Kim, Lil Mo, Pat Benetar, Patti Labelle, Crystal Waters, and Ultra Nate’ just to name a few. 3 x Grammy Consideree and also a Grammy Voting Member. Contestant on NBC's America's Got Talent TV show 14x Indie Music Channel Awards winner 7x Radio Music Awards winner From Opera to Rap, Dance to Hip Hop, Electronic to Pop, Septimius the Great’s music, magnetic personality, and flair for fashion, have announced his permanent presence on the music scene. He is here to stay! Confident and Charismatic, with an infectious boatload of charm felt by his team all the way to his fans is the foundation of Septimius’ brand. Working with a multitude of producers, Septimius creates infectious beats and catchy songs that continually repeat through a person's mind that are inspired by ancient European style with a blend of dance, hip-hop, pop and rock. With a style reminiscent of many the likes of: Will.i.am, Cee Lo Green, Michael Jackson, Prince, Madonna, Lady Gaga and Pitbull, Septimius the Great has performed in front of audiences in small lounges to large stadiums. 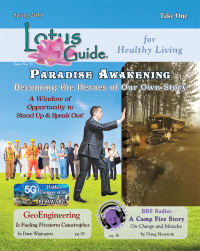 He is currently being featured on several TV Shows, Radio Stations and Magazines worldwide. 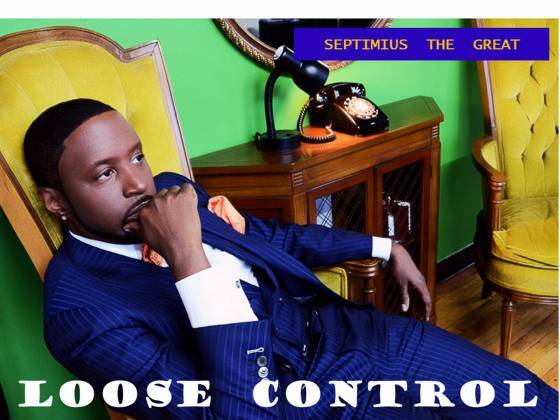 A conscientious performer, Septimius believes that it is important to inspire our youth. Stressing education, he constantly teaches the importance of fairness and honesty. Like the Roman Emperor, Septimius the Great will leave his mark in music history.